It’s not long until the MSC Armonia’s dry dock will be complete and the new look vessel will begin cruising once again in November. The MSC Armonia has been in dry dock at the Fincantieri shipyard in Palermo since August 31st. MSC Cruises has now announced that the newly upgraded ship will go back to service starting on November 19th 2014. The ship won’t just go back to service but will be re-launched with a 10- day inaugural cruise. 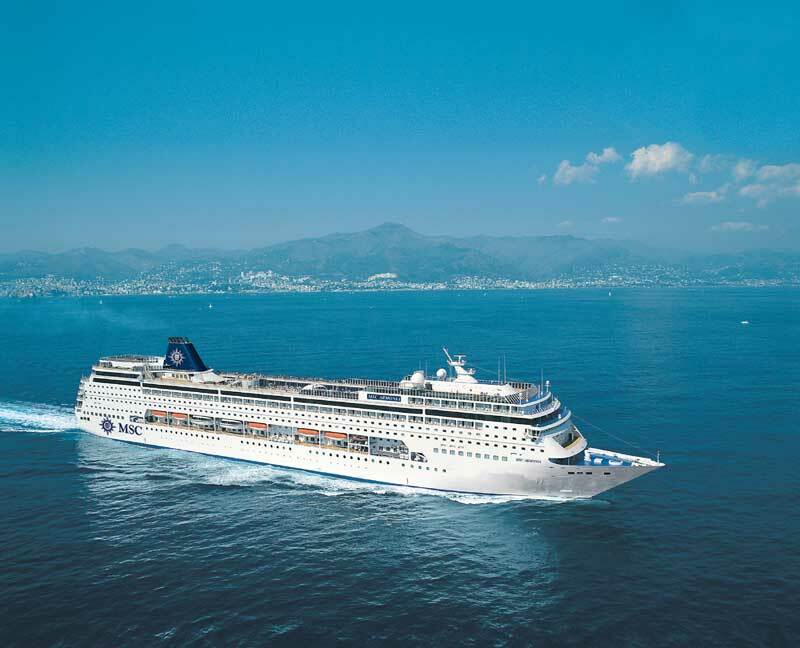 MSC Armonia’s comeback cruise will depart from Genoa, Italy, on 19 November 2014 with her sights set on Las Palmas in the Canary Islands. Over 10 days she will call at some of the Mediterranean’s choicest destinations: Marseille, Cartagena,Gibraltar, Cadiz, Funchal, Santa Cruz de La Palma and Santa Cruz de Tenerife. Guests on the inaugural cruise will get the chance to watch an exclusive documentary of the Armonia dry dock and what engineers had to do upgrade the ship including a huge block added to the middle. Guests will also be the first to enjoy all the new onboard features and enhancements added by the European based cruise line. MSC Armonia will offer more balcony cabins, more spacious common areas, flexible new dining options and new dedicated clubs for younger guests of all ages. She will also have a fantastic new Spray Park – a fun-packed wet zone with interactive jets, slides and ingenious water features. The new enhancements will bring added sparkle to MSC Armonia’s array of features, such as her two open-air swimming pools, distinctive restaurants and bars and the ever-popular Fenice Theatre. When the ship enters regular cruising service it will sail 7-night cruises around the Canary Islands, Morocco and beyond. The ships sister vessels will also get the €200m Renaissance Programme upgrade through to the end of 2015.